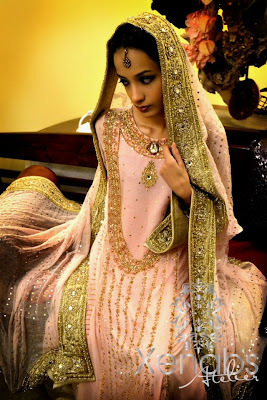 In last recent years Pakistani fashion industry has changed. 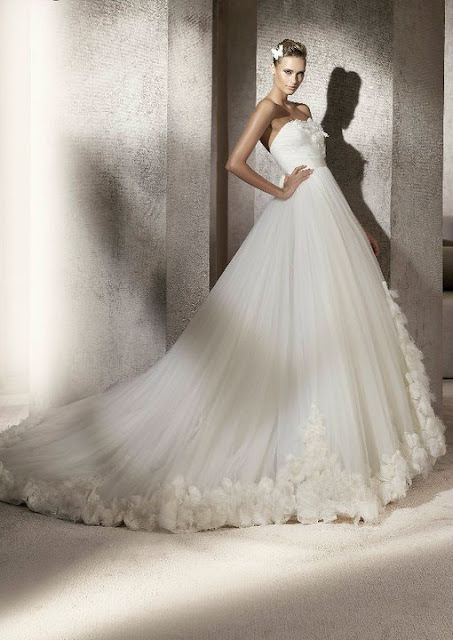 Lots of new dress designers have come on the board with new ideas. This creates a new horizon of variety and competition. The fashion giants are contributing well in the development of Pakistani fashion and clothing industry and it becomes renowned in all over the world. 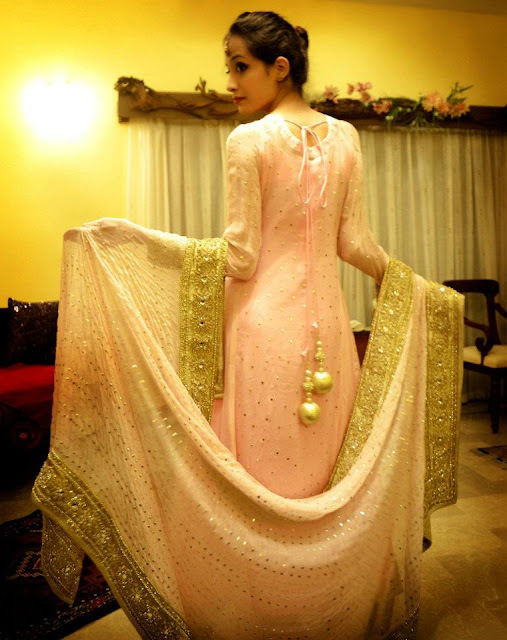 Some new and novice clothing brands also have got immense popularity due to the quality of attires and presentation. 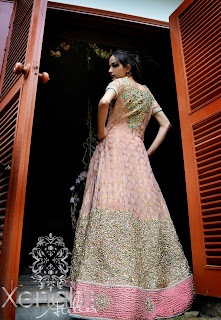 Presentation has made the competition more complex so everybody wants to present their collection in new and stunning way. 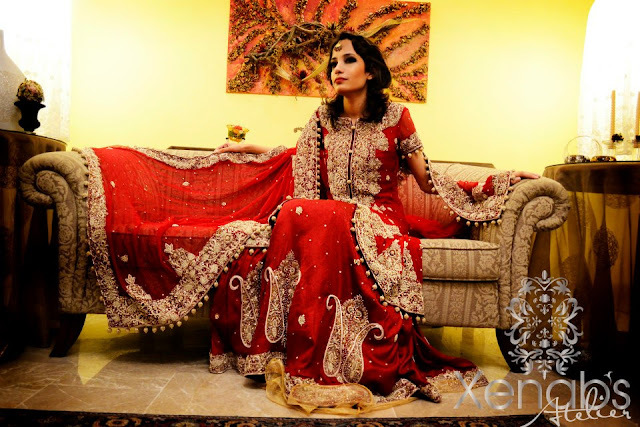 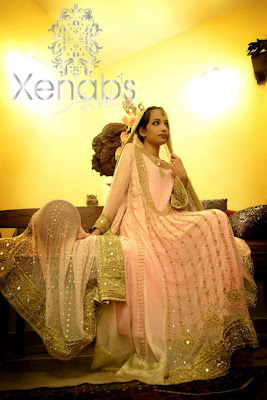 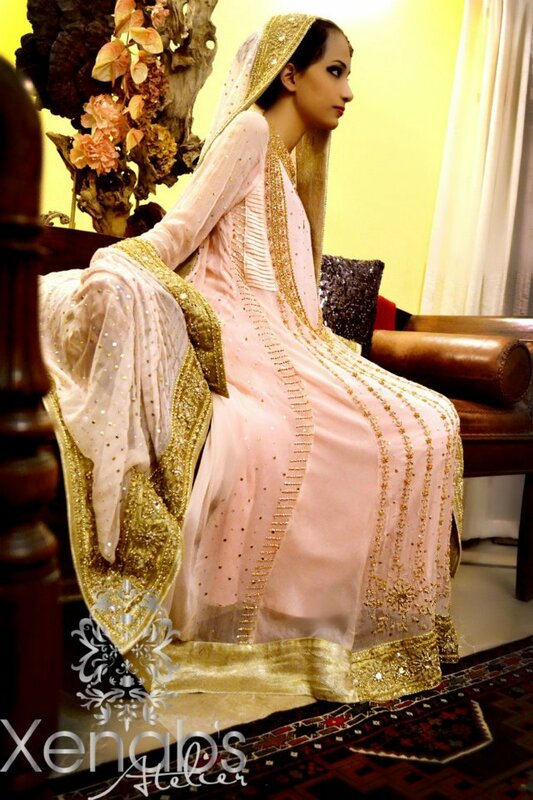 Xenab’s Atelier is one of the Pakistani clothing brands which is new and most famous in all over the world. They are working with an objective of providing the update fashion with new trends. Quality of fabric is one of their weapons. 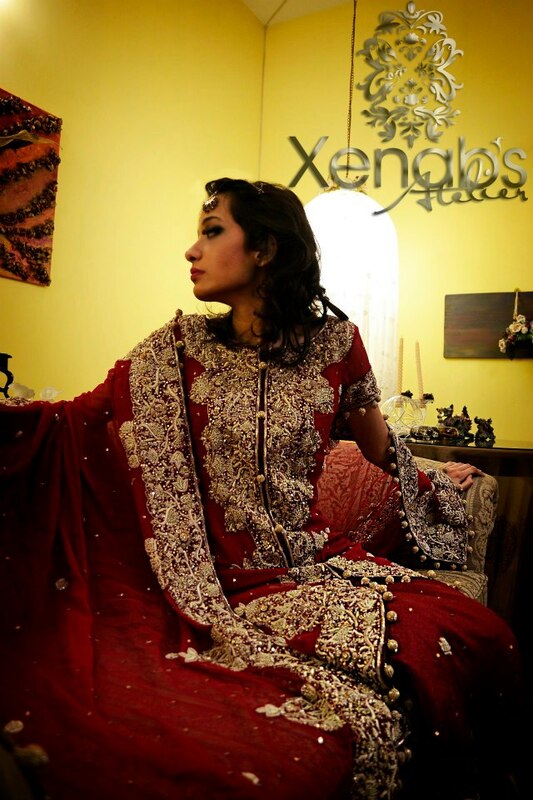 Xenab Atelier came into existence in 2009 and only in three years it has got immense fame and popularity at national and international level. Xenab Atelier has number of products for every sort of occasion and purpose. 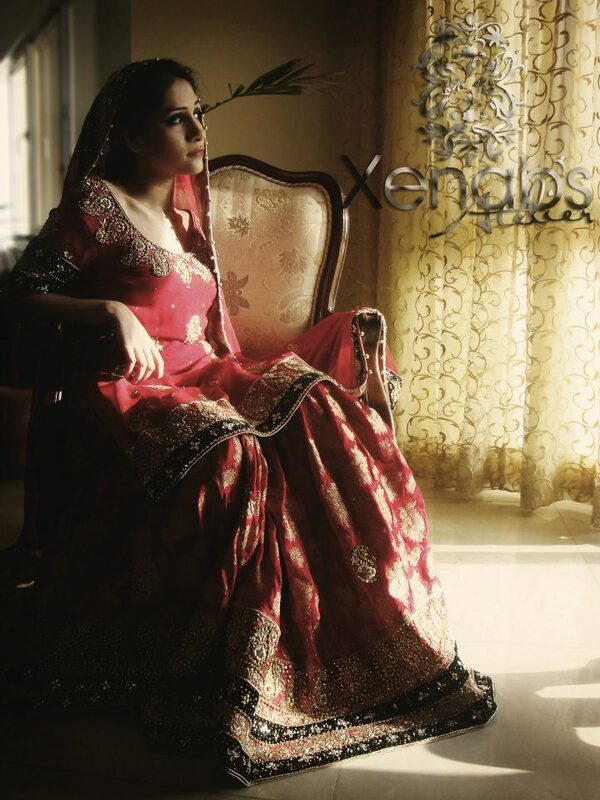 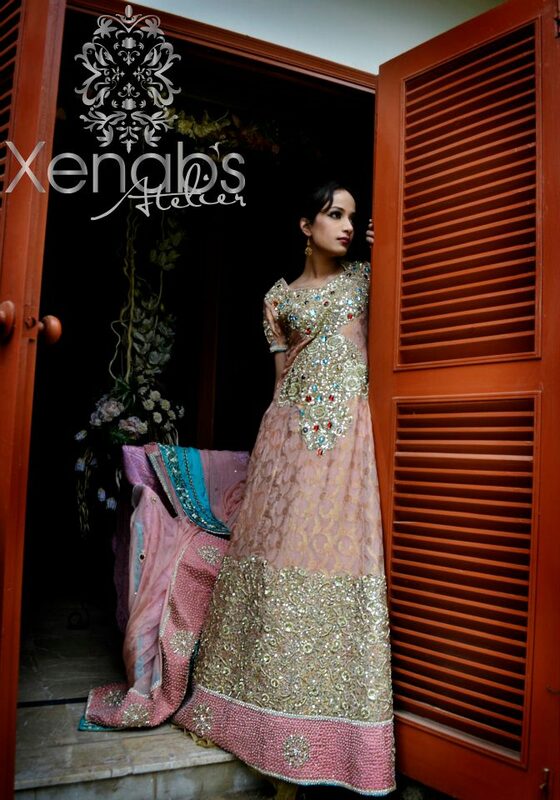 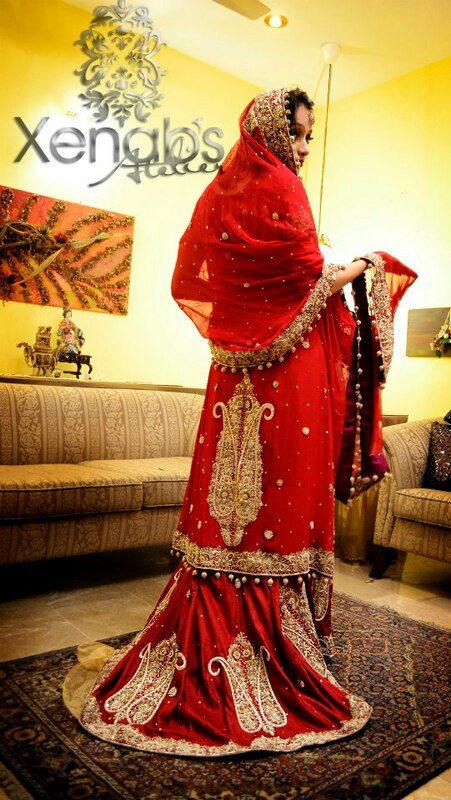 You can get casual wear, party wear, formal wear and bridal wear outfits from Xenab’s Atelier. 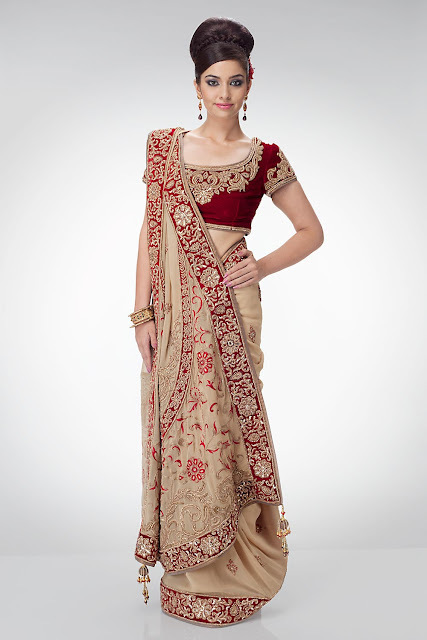 This brand has always granted something fresh and special for the women. 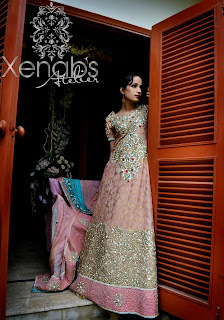 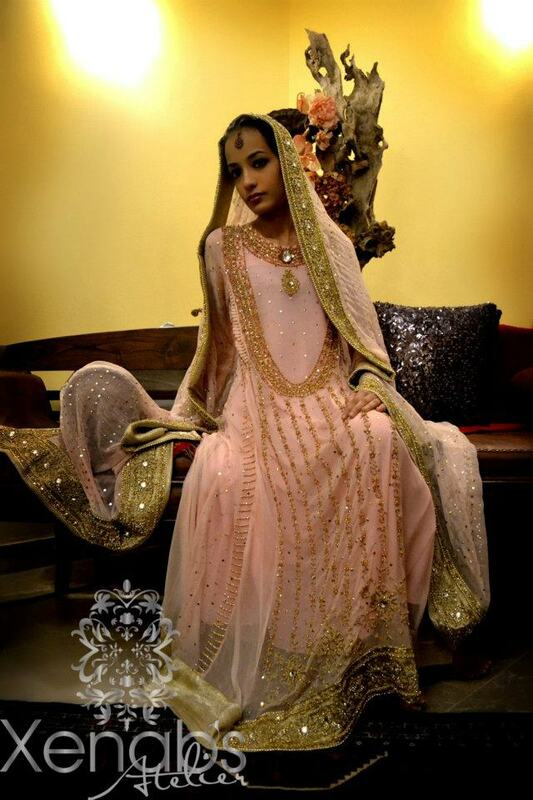 In recent times Xenab’s Atelier has launched its new bridal wear collection for 2012-2013. The entire collection consists of heavy embroidered bridal dresses with a new stunning look and presentation.Xenab’s Atelier new bridal wear outfits 2012-2013 include lehenga and ghararas with short shirts as well as long shirts. 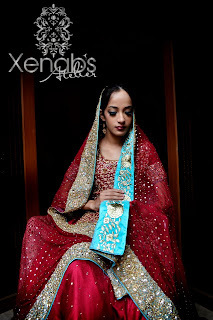 The color scheme for Xenab’s Atelier new bridal wear collection 2012-2013consists of all bridal dress colors which usually have been used. 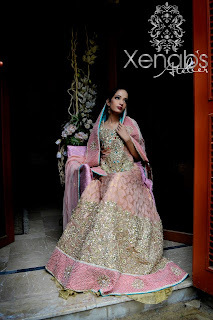 Here we are presenting the whole collection of Xenab Atelier bridal wear for 2012-2013. Hope you will like this collection. 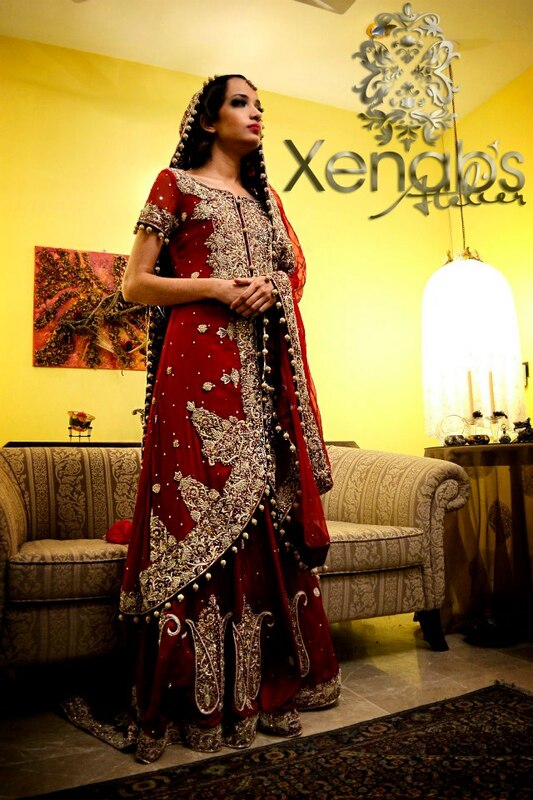 If you want to buy these dresses, you can simply take them from Xenab's Atelierofficial website. 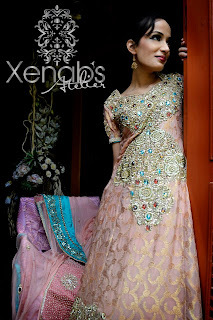 Please leave your comments about this Xenab's Atelier Bridal Selection of 2012-2013.